Whitening toothpaste with a sweet taste of mint. Dissolves surface stains and coatings, leaving a lasting fresh sensation. Developed specifically to quickly remove stains from coffee, tea, tobacco and red wine. 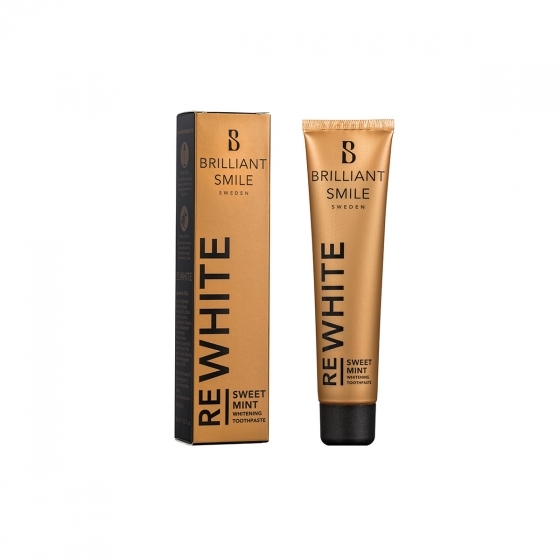 Use twice a day to revive and maintain a white and healthy smile.